and financially supported digitizing many of the documents in the Helen Magee Heritage Room. 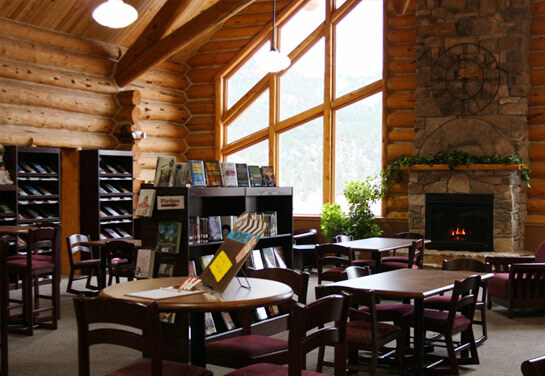 The Friends of the Hot Springs Public Library is a non-profit civic organization, staffed by volunteers, dedicated to the improvement of our public library. 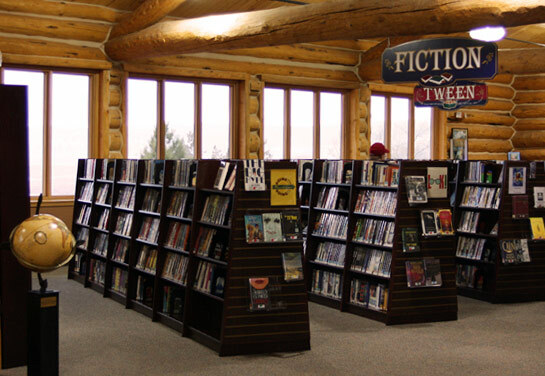 We support activities not provided in the library’s budget and projects that enhance the relationship of the library ﻿with ﻿the general public, schools and the business community. 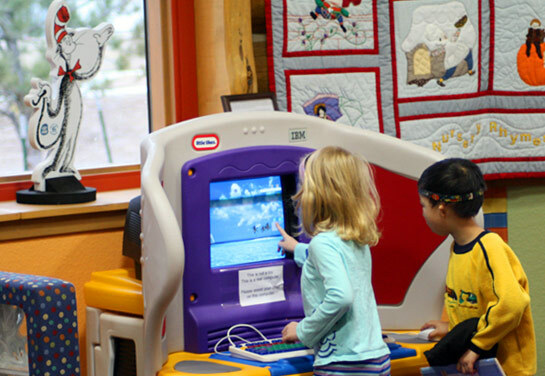 The Friends provide a program of financial support to the library to help strengthen its resources and services in the community. Our organization promotes public recognition and awareness of these resources and encourages residents to support the library. We exert a positive effort in selected public, professional and business sectors to foster goodwill and wider recognition of the library’s capabilities and improve community relations. 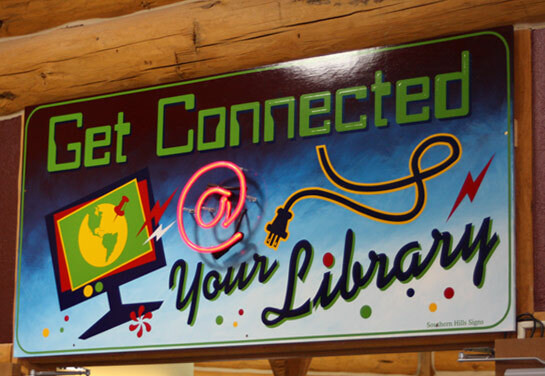 maintain an association of persons interested in strengthening the Hot Springs Public Library system, enhancing its collections and promoting its usefulness. What can you do to help The Friends of the Library? Membership is easy and volunteers are always needed. Contact any of the Friends or the Library Staff to see how you can help. Click here to find out how to become a member.